SPS P U-AC/DC-24/60 Charging system of choice for the FIRECON-F weapons subsystem. 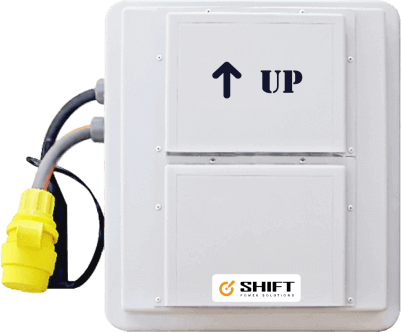 The Shift Power Solutions (SPS) family of products are based on the sound fundamentals of renewable based power generation, time tested generator technology and the integration of emerging storage systems. 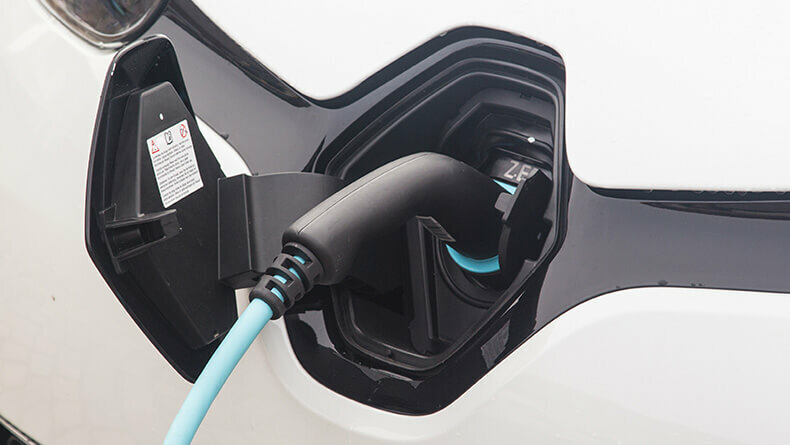 This unique combination of disparate systems, which are perfectly managed through the SPS proprietary Energy Management System, have ushered in the next generation of mobile and distributed power technology. The Shift Power Solutions (SPS) family of Power Modules are based on the sound fundamentals of renewable based power generation, time tested generator technology and the integration of emerging storage systems. 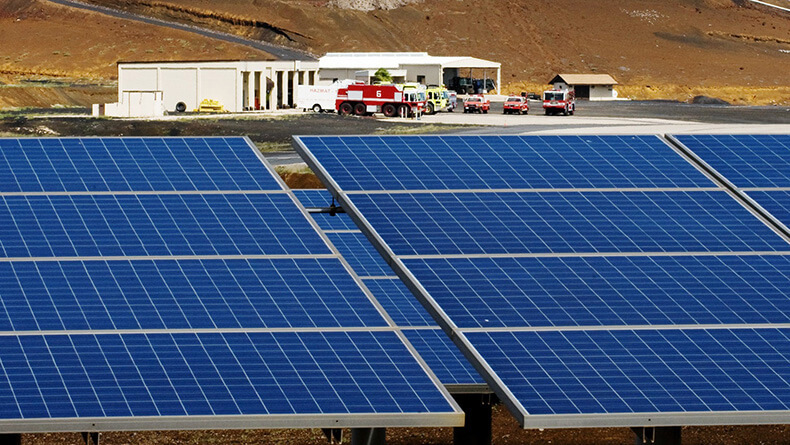 This unique combination of disparate systems, which are perfectly managed through the SPS proprietary Energy Management System, have ushered in the next generation of mobile and distributed power technology. Our Point Of Use / Point Of Generation Water Filtration systems are specifically designed to work with conventional as well as alternative energy sources like solar and wind. The core filtration technology can easily be incorporated into a Micro-Grid or Green Building architecture.  Each system produces safe, clean drinking water by removing minimally 99.99% of all known bacteria, viruses and cysts. Our systems range from 1000 gallon per day man portable style devices up to 30,000 gallons per day. 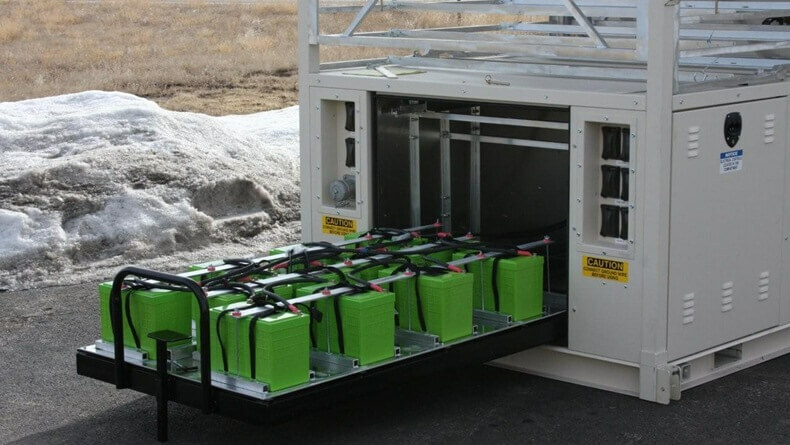 We provide High-Voltage Electric Vehicle Battery Chargers for applications in Consumer, OEM, Fleet Management, Municipality, Energy Storage and Alternative Energy applications. 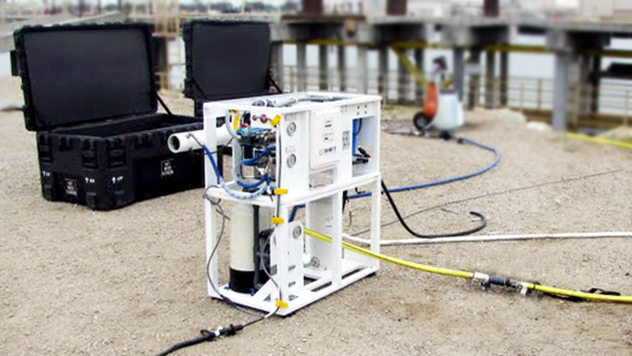 Our products are designed for harsh environments meeting IP67 (Water Submersible Environments) and can be either Air-Cooled or Water-Cooled. We specialize in grid-tied and off grid solar electric design and installation, offering the latest technology, state of the art equipment, and financing opportunities for all commercial and residential customers. The potential to meet the world's demand for safe, economical, and reliable energy is as infinite as human ingenuity. We believe that finding cleaner, better, smarter ways to power the world begins with a spirit of discovery and innovation. It's the way we approach each and every project. The solutions we develop involve a wide array of technologies and applications combining energy efficiency with renewable energy solutions.